For my most recent Children's picture book, I got to work on a text by the terrific A.H. Benjamin.It was a real pleasure to work on, Attia managed to craft the sort of tale that is an illustrators dream - full of colour, motion and fun. 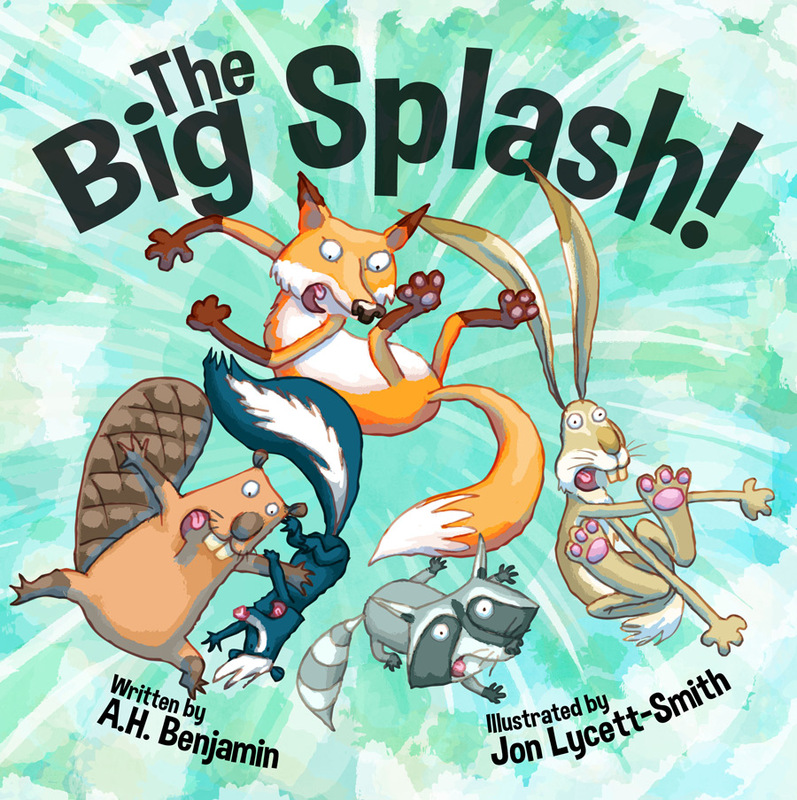 Published 2013 by Digital Leaf Ltd.
For my most recent Children's picture book, I got to work on a text by the terrific A.H. Benjamin. It was a real pleasure to work on, Attia managed to craft the sort of tale that is an illustrators dream - full of colour, motion and fun.